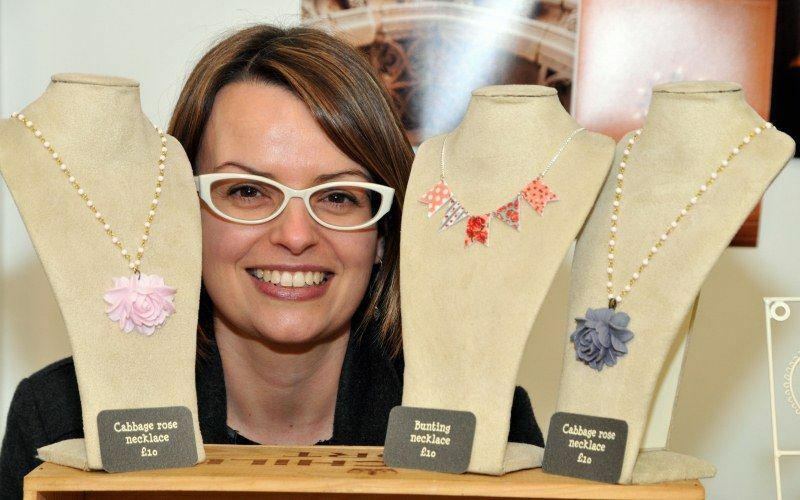 Make and buy your own jewellery at Liz and Lil's, Blackburn. Blackburn Festival takes place at Witton Country Park on Saturday, September 6. And a selection of bands on its bill will be playing live this Thursday at the pop-up shop (65 King William Street) from 4-8pm. They include The Ragamuffins, Bowker, India Mill and John Lennon/Beatles tribute artist ‘The Walrus’. Also on First Thursday there’ll be free flower headband making at Liz n Lil’s as part of its monthly art and craft market from 4-8pm. Pop in for a brew and a cake, pick up some unique, beautiful and handmade goods and listen to some live music in their cosy cafe. And on the night there’ll also be displays of artwork and photography inspired by the festival at the pop-up shop. Vote for your favourite to be in with a chance to win a prize. While WEAVE on Town Hall Street will host an exhibition by local artists. To round off the evening Blackburn Film Club will get together for a screening of Fritz Lang’s Metropolis at the pop up cinema (63 King William Street) – £5 with free Cocktails & Popcorn. For more information visit the Blackburn is Open website.